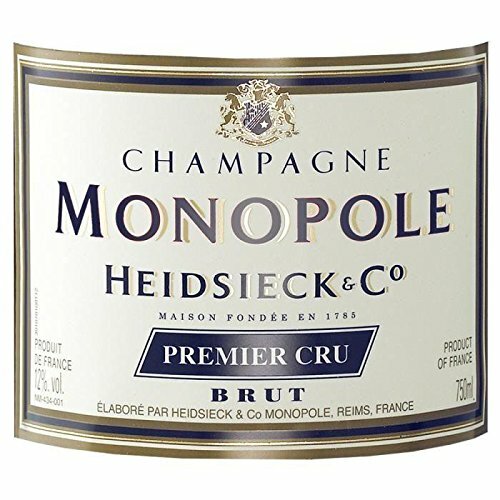 Heidsieck & Co. 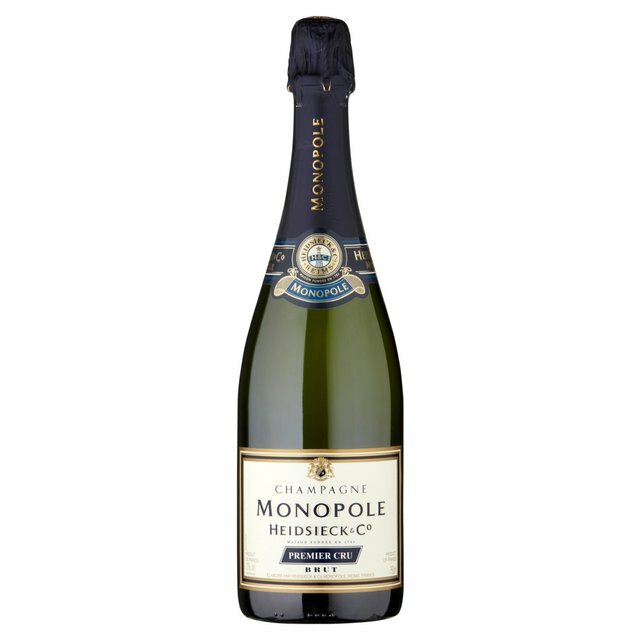 Monopole Premier Cru Non vintage Champagne is a straw yellow gold colour with fine bubbles and copper highlights. It is generous, intense and complex with notes of wood and dry apricot. The fine balance of acidity and structure combined with candied fruit reveal a satisfying and elegant finish.